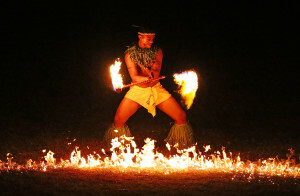 The Commonwealth Youth Games took to the stage for the first time in the Pacific, with Samoa providing a backdrop of traditional and contemporary song and dance where, for a few hours, the island sun was replaced with the heat of fire dancing and firecrackers. The Pacific welcome and culture is like few others. After all, how many times do athletes arrive at an Opening Ceremony in a series of cocktail coloured buses whilst leaning out of open windows wearing the broadest of grins. Looking down the main road in Apia at bus after bus – it looked like poetry in motion. Literally, words of wisdom adorning each one. In many ways this set the colourful theme for the night at Apia Park, which will be the setting for the Athletics and of course, the Rugby 7s, when competition gets underway. 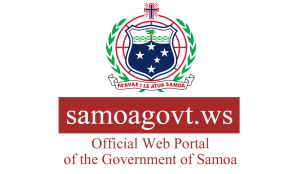 The Opening Ceremony was attended by the Samoan Prime Minister and Chairman of the Games Organising Committee, Commonwealth Secretary General, President of the Commonwealth Games Federation and Head of State. 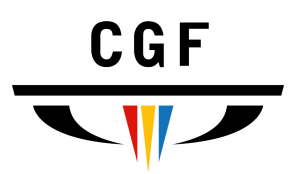 Sixty six nations are represented at these, the fifth version of these Games for the best young sporting talent across the Commonwealth. The crowd played their part with a generous welcome for all the countries, before raising the roof for their own ‘sons and daughters’ who completed the march. It was two of their own; Swimmer Brandon Schuster and Kerrie Punivalu who took the Oath on behalf of the athletes and officials. 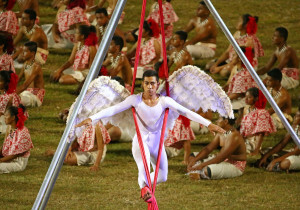 The entertainment was made up of aerial performers, incredible dancers and a stunning choir who combined to deliver the Creation mythology of Samoa and the story of Modern Samoa. 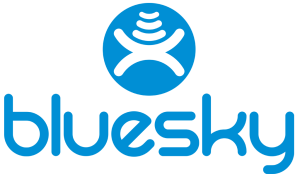 Over 2,000 young people from 13 schools showcased young talent outside the competition arena, culminating in a jaw dropping demonstration of fire knife dancing. The Pacific is a place of infectious rhythm and the Opening Ceremony obliged. 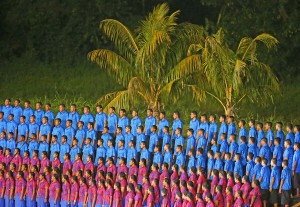 The rhythm of clapping and foot tapping, no matter what; the Samoans were there to have a good time welcoming the Commonwealth and to bask in the glow of being the first Pacific island to host this multisport event. Then it was over, with the cocktail coloured buses snaking back into the night, the athletes still smiling out of those open windows, next time it will be the rhythm of competition that they’ll be dancing to.